Crashed into a lake due to unknown circumstances. Details: On 07/27/18 at 1903 hours, the Douglas County Sheriff's Office received a 911 call of an aircraft that had crashed into Lake Winona. The pilot and only occupant of the plane was able to exit and was now standing on the roof of the aircraft. Guderian was conducting touch and goes at the Alexandria Airport when the single engine Piper 'Archer' he was flying lost power. Guderian was unable to make it back to the airport and conducted an emergency landing into Lake Winona. He was uninjured in the crash.The Federal Aviation Administration has been contacted and will be handling the investigation. Assisting on the scene of the crash was Alexandria Police Department, Alexandria Fire Department and North Ambulance. The Piper PA-28 Archer crashed into the water around 7 P-M Friday and the pilot got out and was standing on the roof of the aircraft. Deputies say 18-year-old Maxwell Guderian of Minnetonka was conducting touch and goes at the Alexandria Airport and lost power as he was flying. 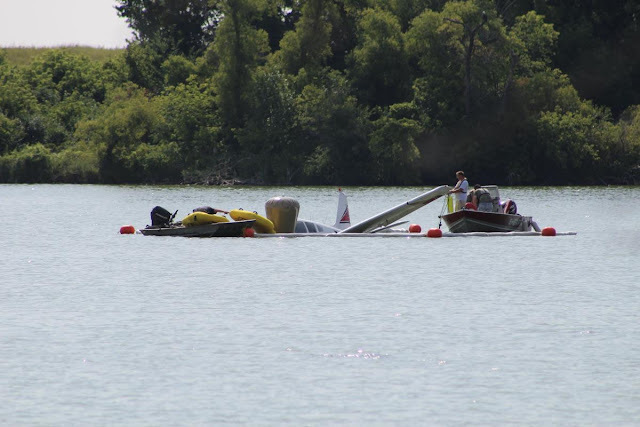 Guderian could not make it back to the airport and made an emergency landing in Lake Winona. He was not hurt in the crash. 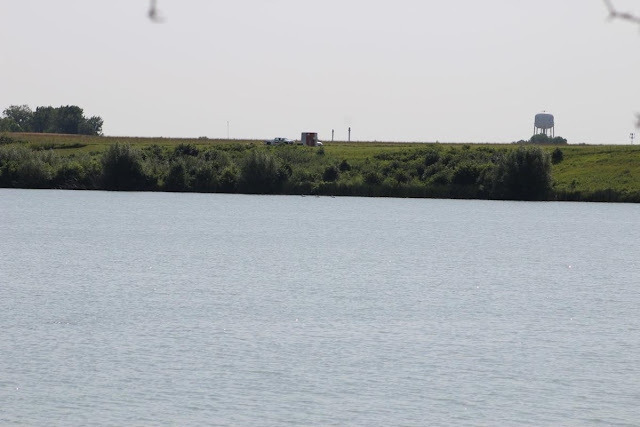 ALEXANDRIA, Minn. - Authorities say a pilot escaped injury after making an emergency landing on a central Minnesota lake. 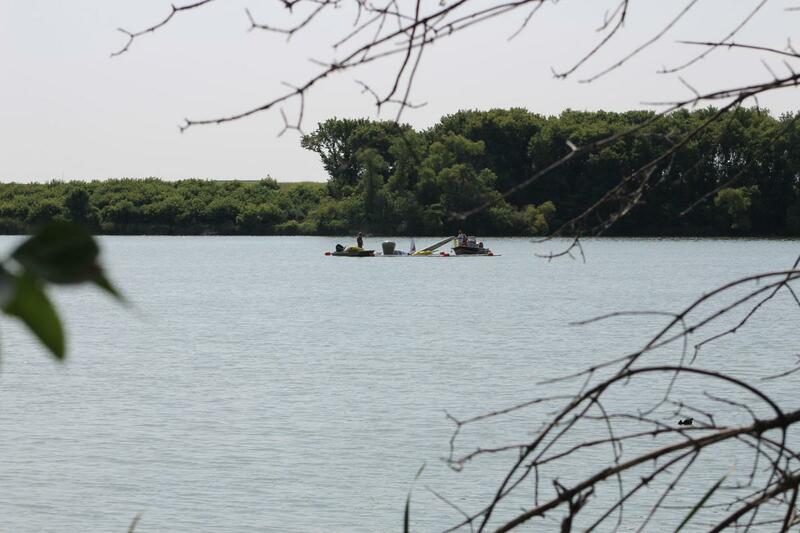 The Douglas County Sheriff's Office reported that it received a call just after 7 p.m. Friday that an aircraft had crashed into Lake Winona in Alexandria. Emergency responders found the 18-year-old Maxwell Guderian of Minnetonka out of the plane and standing on the roof of the single-engine Piper Archer aircraft.